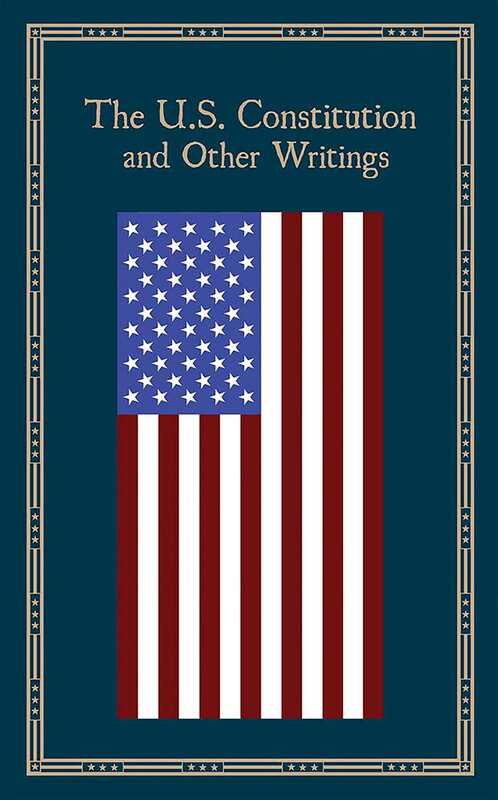 The U.S. Constitution and Other Writings is a collection of the crucial documents, speeches, and other writings that shaped the United States. In addition to the Constitution, readers can review the Declaration of Independence, the Articles of Confederation, the Federalist Papers, important presidential speeches, and many others. Both famous and lesser-known, but equally important, Americans are represented, including Benjamin Franklin, Victoria Woodhull, Frederick Douglass, Susan B. Anthony, and even the creators of the rules of baseball. The founders' inspirational and revolutionary ideals are all here, and this is a perfect volume for anyone who finds the history of America to be a fascinating and enlightening journey.